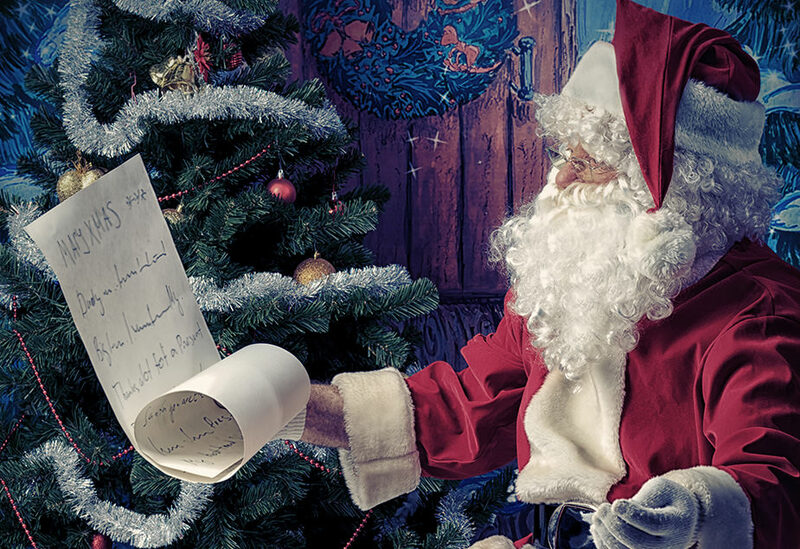 Is your online store ready for Christmas? Christmas buying is already in full swing and soon the savvy bargain hunters will be scouring the web looking for great January sale offers too. That’s why this time of the year sees the largest amounts of traffic pass through online stores and it’s always good to be prepared for what hopefully will be a very busy period for your stores! Imagine having high levels of traffic What you don’t want to do is have lots of traffic come through your website and potential buyers ready to buy your goods for your server to crash under the strain and visitors experience either a super slow loading site or have no experience at all! There are a few things you can do to be prepared for the surge in traffic passing through your online store as well as throughout the busy period. 1. If your stores experienced Christmas’s and New Year’s before then look at your historical analytics data (hopefully you have Google Analytics or similar in place) and see what dates saw the most traffic come through which should help you plan staffing a bit better. 2. Get in touch with your hosting provider and increase your bandwidth and ram temporarily so that your website can handle the surge in traffic with no downtime. 3. Look at moving your website onto a CDN (Content Delivery Network). This is whereby your website sits on multiple data centers around the world (one in England, one in Australia etc) instead of sitting on one data center. When someone then visits your website, the website is then retrieved from the data center that is closest to them. This allows for faster loading for your visitors. 4. Check the current speed of your site and see if there are any discrepancies affecting your websites speed. There’s plenty of free sites that can do this but we do like ‘www.tools.pingdom.com’. 5. And finally make sure you plan for the worst-case scenario so if all those visitors you hoped would come onto your website materialise, you wont fall into any problems. We hope these tips can help your online store handle the increased traffic. From the Smart Cookie Design team.